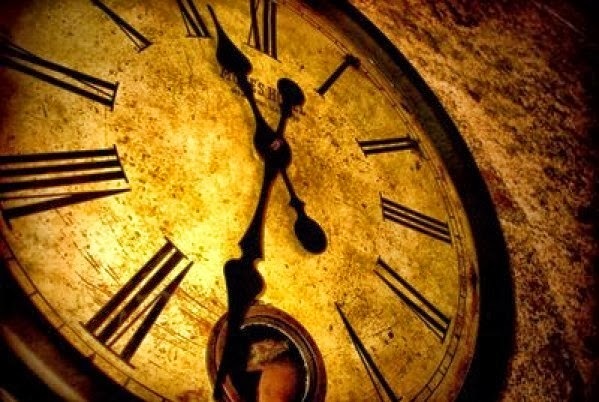 Since the government announced Morocco will stay on Daylight Saving Time year-round six days ago, citizens and MPs have called on the government to publish the alleged study that informed the decision. On October 26, the government adopted Draft Decree 2.18.855, adding 60 minutes to standard time in Morocco, moving Morocco to GMT+1 year-round. Before the decree, Morocco was set to move off of DST (GMT₊1) and back to standard time (GMT) on Sunday, October 28. The decision stirred confusion and questions about the government’s hasty move without prior notice. Clocks set by the internet with Moroccan cities selected as the time zone returned to GMT on Sunday and, as of Wednesday, are still showing the wrong time. 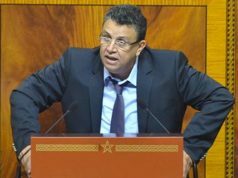 Following the backlash, a source at the government told Telquel Arabi that the minister delegate in charge of administration reform, Mohamed Benabdelkader, had the idea to stop the biennial time change in March. However, the government did not say anything about it until October 25, when it abruptly announced an emergency government council meeting the following day. 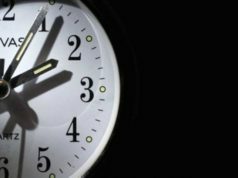 The council decided to stop the upcoming time change by adding 60 minutes to standard time. 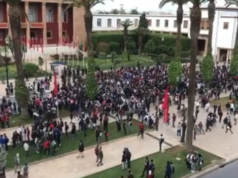 Benabdelkader, according to Telquel Arabi, said that the research aimed to study the reactions of Moroccans to time changes. He added that the study kicked off in May. The government received the preliminary results of the study on October 9. 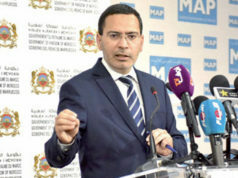 The government never mentioned the alleged study until Benabdelkader told a press conference that the government based its decision on a survey. A Telquel source said the study was conducted under the supervision of Head of Government Saad Eddine El Othmani. 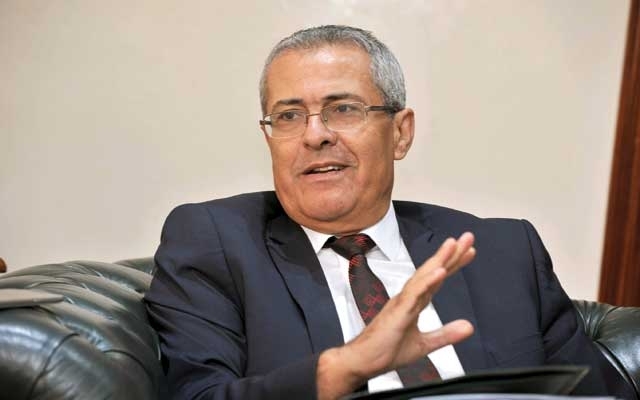 When the minister announced the decision on October 26, Benabdelkader said the decision aims to end the public’s confusion about time changes, which come four times a year. In addition to moving to DST in the summer, Morocco temporarily returns to standard time over Ramadan when the holy month falls in the summer. “The purpose of the study was to know the effects of the time change on Moroccans. We found that 68 percent of them prefer stability. 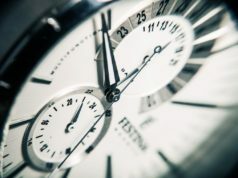 The decision to maintain daylight saving time is a political decision,” Benabdelkader said. Benabdelkader also claimed that the survey studied the impacts of the time change on Moroccans. Besides Benabdelkader, Telquel’s government source also defended the Ministry of Education’s decision to change school time-tables. Instead of 8 a.m., students will have to start school at 9 a.m.
On Monday, El Othmani said that there will be more measures accompanying the government decision to adopt DST year-round, without giving further details. He said that staying on GMT+1 will save Morocco MAD 240 million annually.